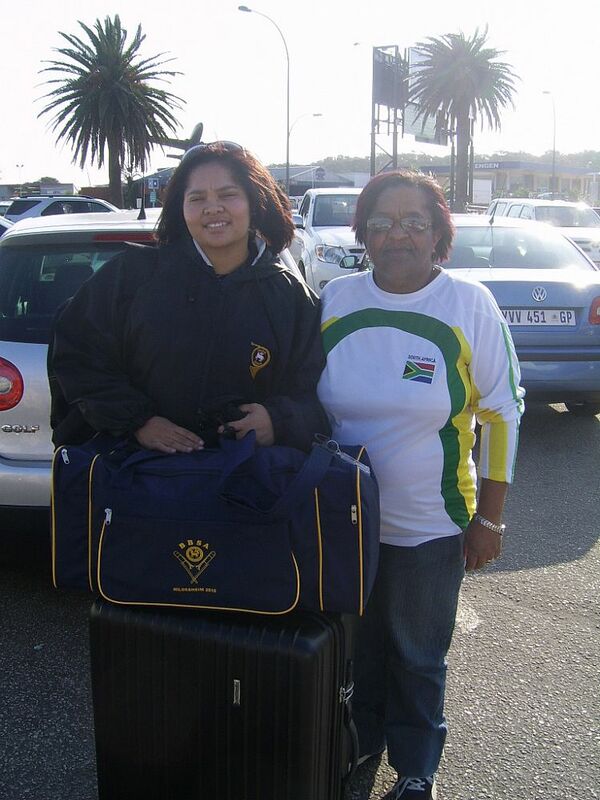 Although the tour officially started today, two of our members, Tyrone Hitzeroth and Jo-Lynn Telling started their journey on Friday 6 August 2010. 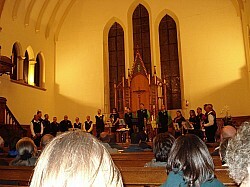 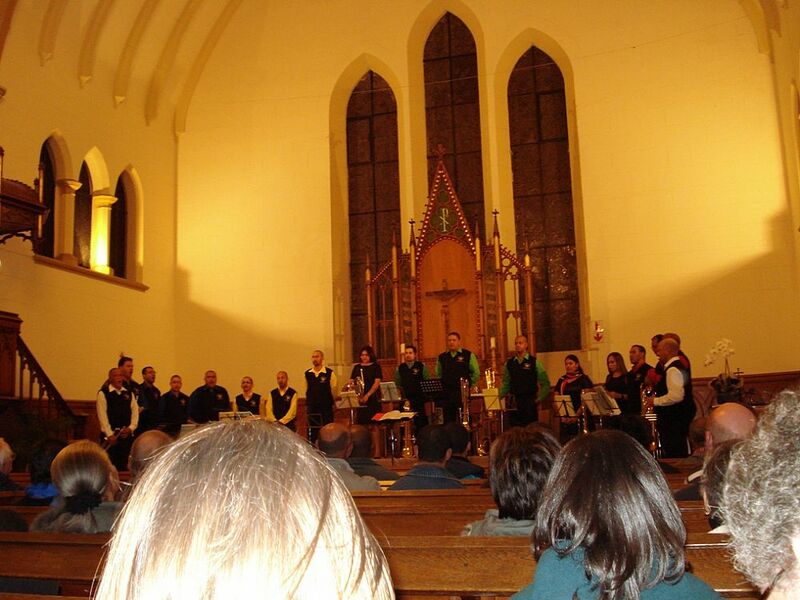 They were able to join in the final rehearsal at St Martini Luthern Church on Friday night. 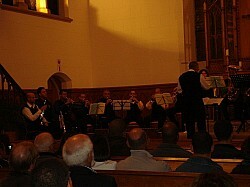 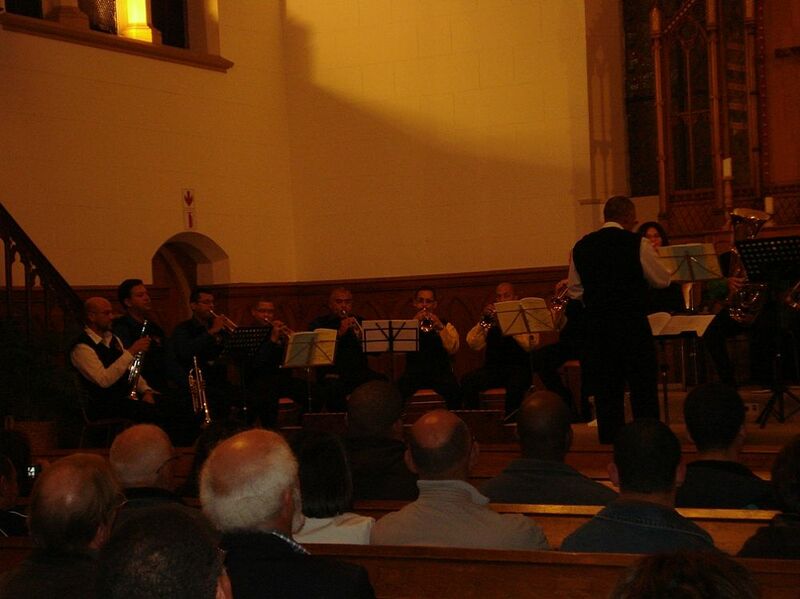 On Saturday a dress rehearsal was held in the form of a concert in the St Martini Church. 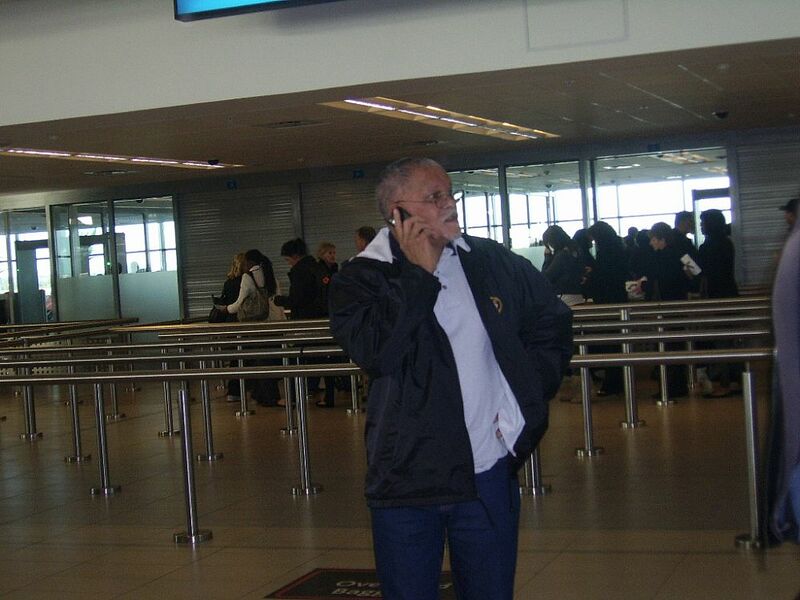 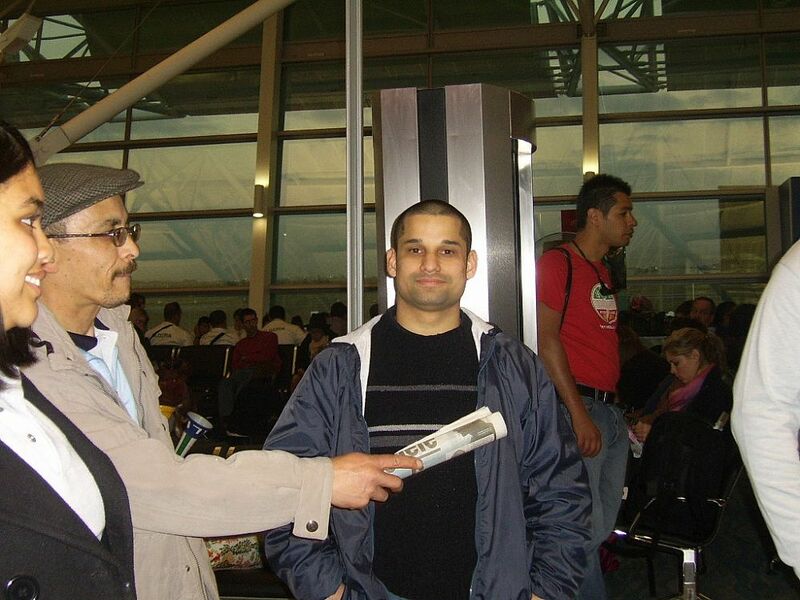 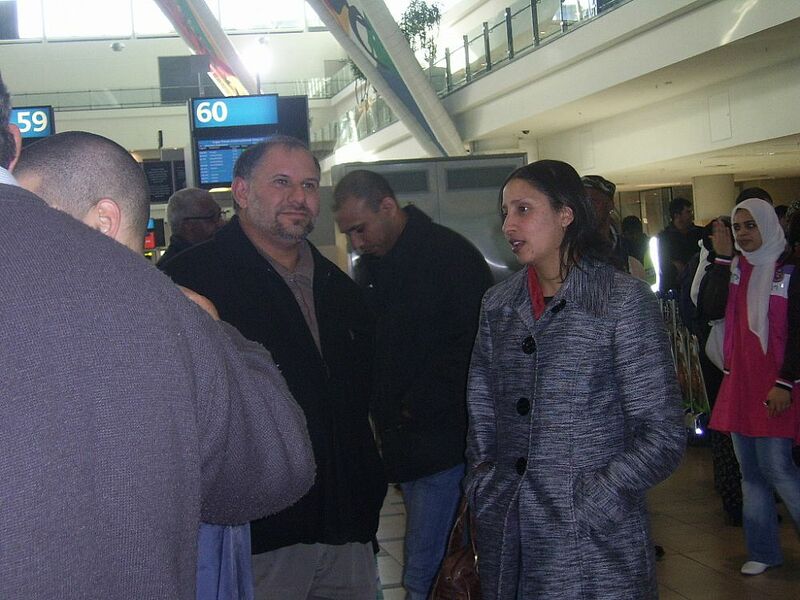 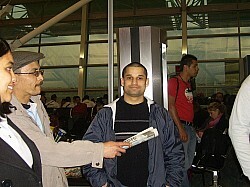 The group then departed from the Cape Town International Airport enroute to Doha. 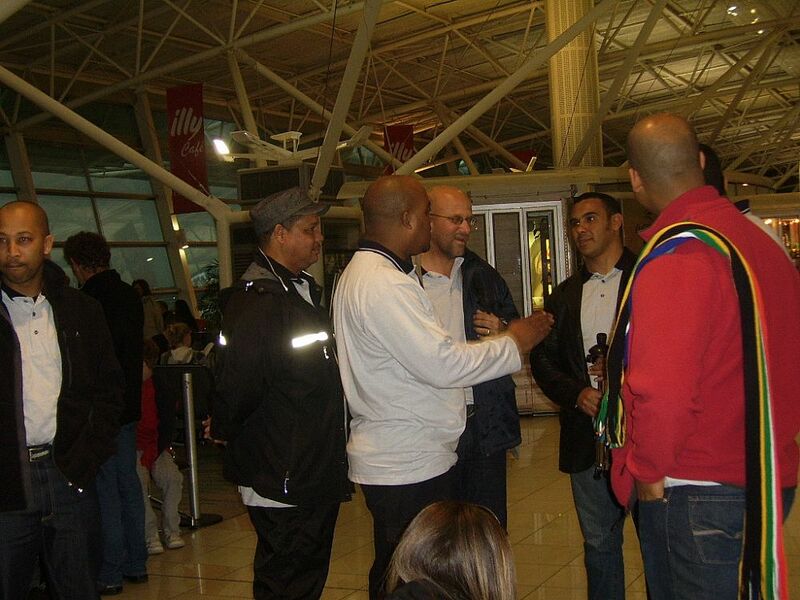 Rev J Plaatjies delivered a short prayer followed by the singing of the chorus, 'Bind us together Lord' The flight was uneventful apart from too many tasty meals.